We all have photographs tucked away in cupboards, drawers or up in the attic. These old family photos if not stored properly are probably damaged in some way as well. They contain clues to our ancestors’ past and help us immensely with our genealogy research. So, if you want to know what to do with these family heirlooms then the Photo Detective Collection is for you. Please read on. Buying these 4 resources would normally cost you a staggering $155.97. But buying this complete collection that contains a book, together with an ebook and digital downloads altogether can give you a 65% saving. All of this for just $49.99! Where can we find these photos? There are many items of family history that are dotted around our homes. They can be certificates, photos, records, medals or even old bills. If you are like anyone else then these are probably scattered all over the place and are not organized at all. They may even be torn or faded due to where they have been laying for years. We must not forget to ask relatives or anyone else who knew our ancestors for any type of information that they can give us. These people can also help us put together the story of our ancestors’ lives. Your ancestors may even have been mentioned in a published book. So, this resource is worth checking as well. What can we do with old family photos? If these photos are damaged can we still use them? Well, they can be digitally repaired and so be preserved for future generations. Touching up these photos will help us identify who is in them, the time period and maybe even clues to their occupation. 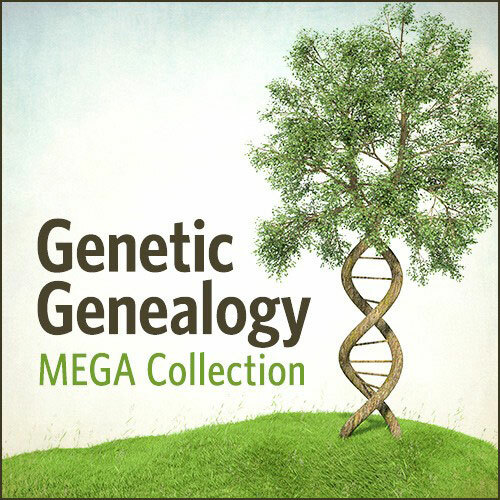 The strategies and resources in this collection will help you with your genealogy research. 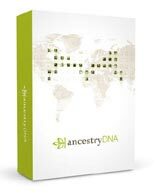 It can help you break down those brick walls and tell the story of your ancestors’ lives. 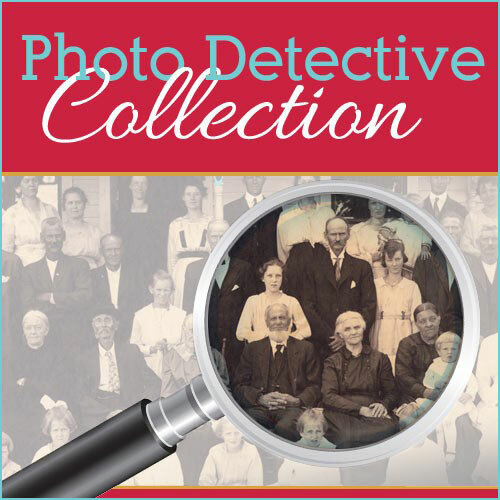 Why Purchase The Photo Detective Collection? As I have already mentioned the clues that you can get from old family photos are priceless to the family historian. From these you can discover who is in them, when and possibly where the photograph was taken. You may even discover a relative that you didn’t even know existed before. When I was looking through my own collection of old photos I had to check and double check who was in them. I had to compare facial features and also work out the time period based on my ancestors’ clothing. As a beginner this was quite a tricky process for me. I wish that this collection was available when I was using my photos for my research. It would have helped me immensely. Still, it can still help me and you with restoring any damaged that has been done to these and also preserving for future generations. You want to find out who the person in the old photograph is, as well as the place and time period. You want to preserve your old photos for future generations. You want to know how digital photography can help you with your research. There are many different types of damage that can affect old photographs. It is therefore important to know which one has affected your photos before you begin to repair the damage. This collection will show you how as well as how to identify people and also how to date the time period. The different types of damage that can affect old photographs and how to identify them. The process of preserving your digital images for you and for future generations. How to handle cased images, such as ambrotypes, daguerreotypes and tintypes. All the basic digital photography terms and settings that you can use. How to scan and digitally fix your old photographs. How to date images based on clothing, hairstyles and any other item in the photo. How to compare facial features between photographs to identify people and find a family resemblance. 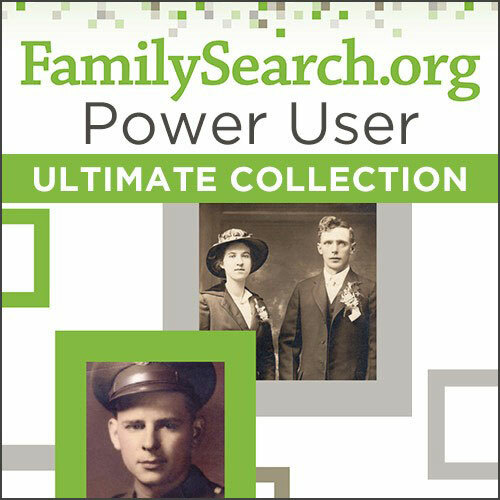 The Photo Detective Collection includes FOUR resources that will help you with your old family photos. There is a book, an eBook, as well as two digital downloads included in this collection. As this collection contains three digital products then you will be able to start preserving and identifying people in your photographs today. 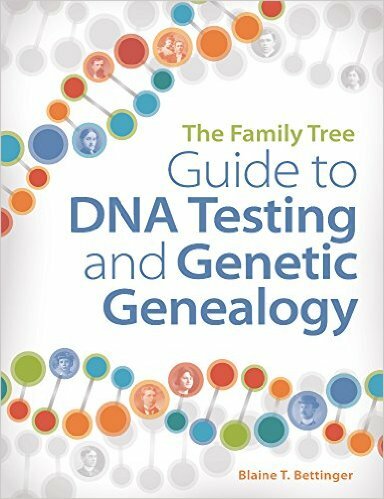 So, while you wait for your book to arrive you can begin your genealogy research. The Photo Detective Collection does normally cost $155.97. 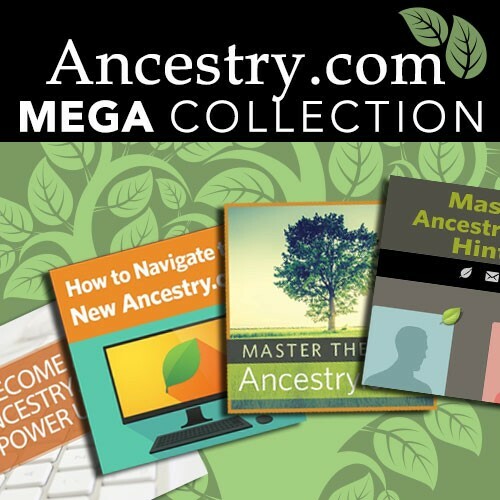 But through Shop Family Tree you can get all four of these resources for an astounding $49.99. That is a 68% saving, or rather $105.98 still in your pocket. There are so many clues that you can get from your old family photos. This ebook will help you identify and research these clues. This will ultimately mean you will go further with your genealogy research. Maureen Taylor, photo identification expert and genealogist will help you put names to the faces of your ancestors. She will also help you recapture those long lost stories of your ancestors. Photography is another powerful tool that can help genealogists trace their ancestors. Not only can they capture memories of today but they can also they can be used for preserving the past. You can master the basics with this course. 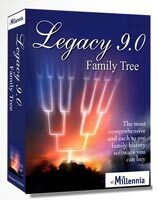 From this course you will be able to use photo editing software and scanners to help you with your genealogy research. By identifying when a photo was taken can help you immensely when it comes to brick walls in your research. With this guide you will be given hidden clues so that you can tell which decade a photograph was taken. 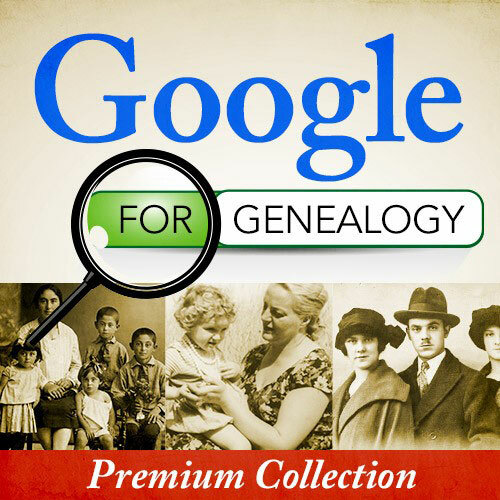 Maureen Taylor in this book will help you to preserve your old family photos. She gives you a step-by-step guide shows the methods that conservators and photo curators use every day. Old family photos are just another tool that a family historian can use. For me they put a face to the person that we are researching. And from these photos we can truly appreciate their lives and their connection to them. If it wasn’t for them then there wouldn’t be us. Preserving these photographs can help us in many ways, but we do not always know the best way in which to go about it. That is why I recommend the Photo Detective Collection. There is just so many useful guides, tips and strategies that you can use. Also the saving that you can make on this complete collection of four resources is well worth the $49.99 price tag. As genealogist we all want to know as much as we can about our ancestors. This collection will help you even more build a fuller picture about their lives. I hope you enjoyed this review about old family photos and how the Photo Detective Collection can help you. If you have any questions or comments then please leave a comment below. Hi Patricia. Thank you for reaching out. Unfortunately I do not work on individual cases. All I can do is direct you to the Pennsylvania Historical and Museum Commission Website.